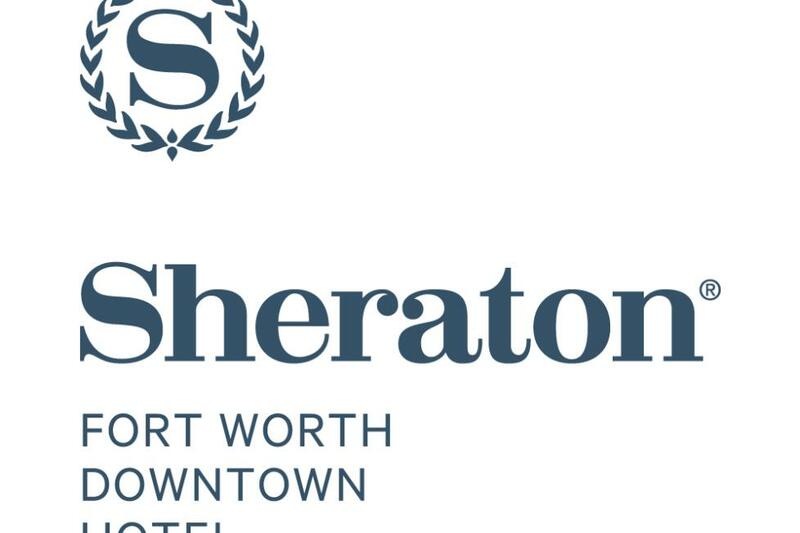 Situated across from the Fort Worth Water Gardens, the newly renovated Sheraton Fort Worth Downtown Hotel is your escape from the ordinary. 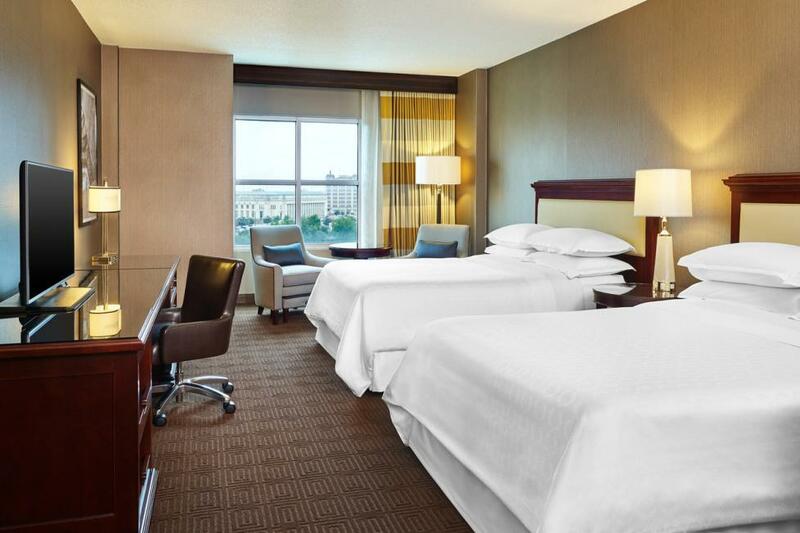 Fresh from a multimillion-dollar renovation, our 429 guest rooms have undergone a modernization. 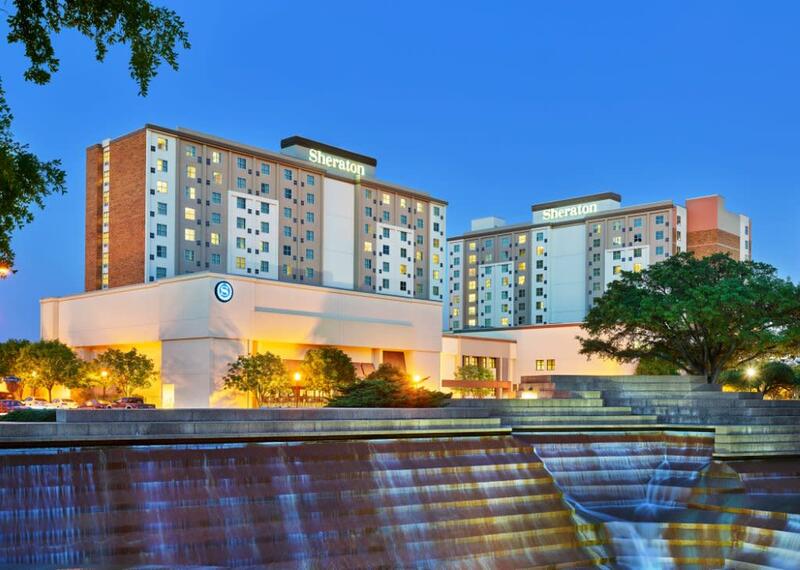 Our outstanding restaurant is a perfect complement to Fort Worth’s bustling restaurant scene. 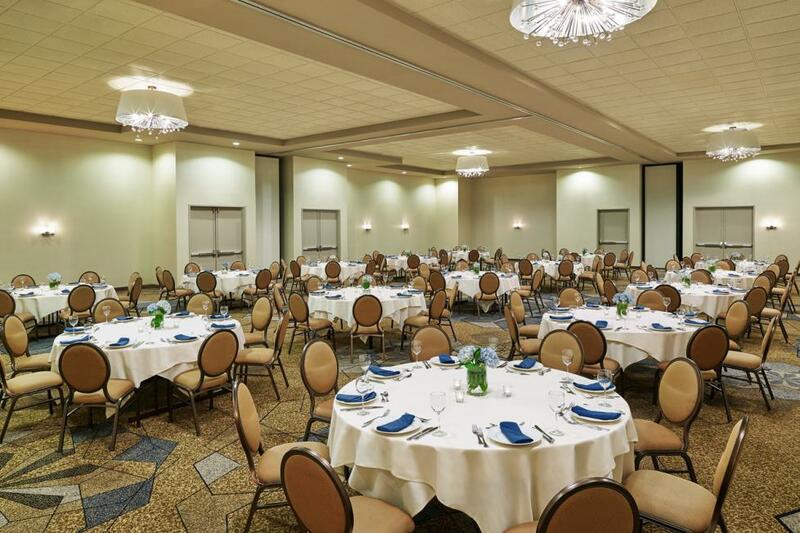 The hotel boasts 24,000 square feet of meeting space. 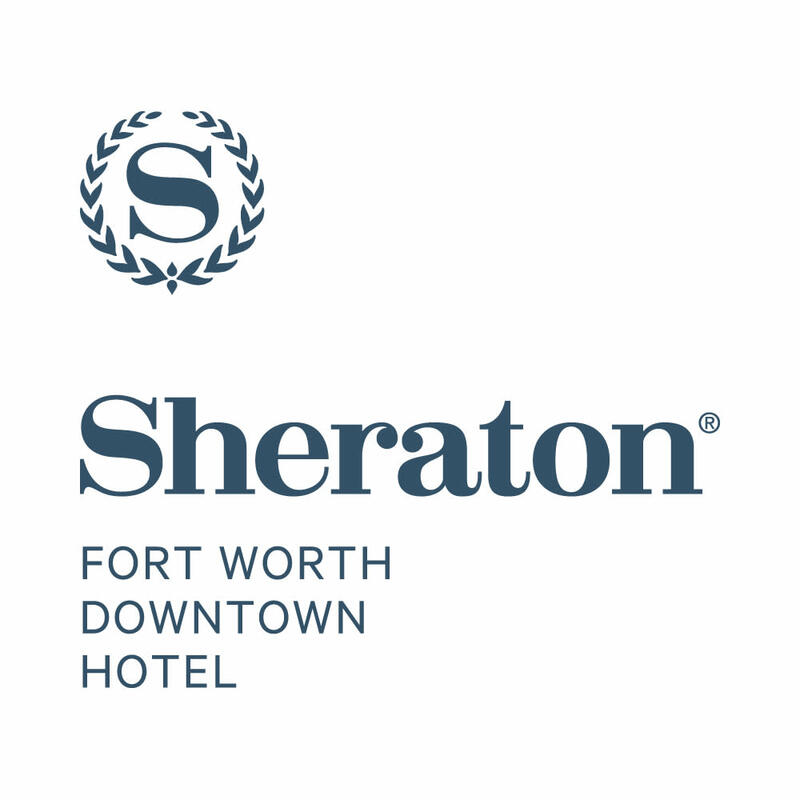 Less than a block from the Fort Worth Convention Center with the warmth of our friendly, western crossroads city. 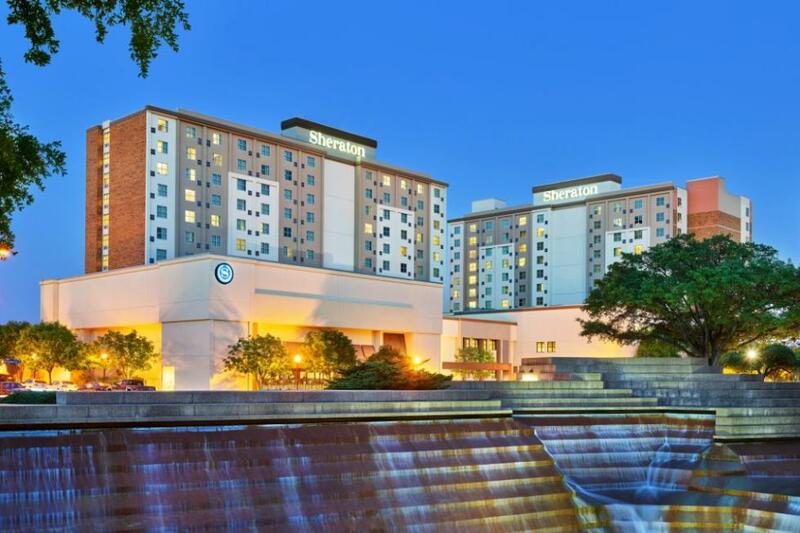 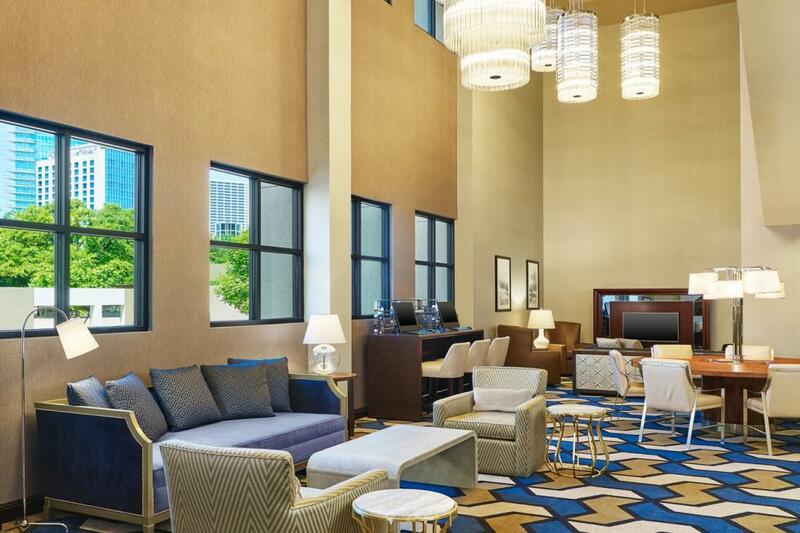 The Sheraton Fort Worth Downtown Hotel is the perfect place to hang your hat.